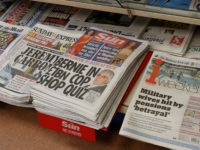 Centaur Media’s underlying revenue grew by 3 per cent year on year to £36.8m in the first half of 2015, according to its unaudited half-year results. And the publisher’s adjusted operating profit was £6.1m, up 8 per cent on an underlying basis. The underlying figures exclude the impact of the sale of research service Perfect Information in 2014, as well as “event phasing and discontinued events”. The group’s £36.8m revenue comprised £14.7m from live events (up 2 per cent underlying), £11.7m from advertising (down 1 per cent), £9.9m from paid-for content (up 11 per cent underlying) and £0.5m, down from £0.7m, from other sources. 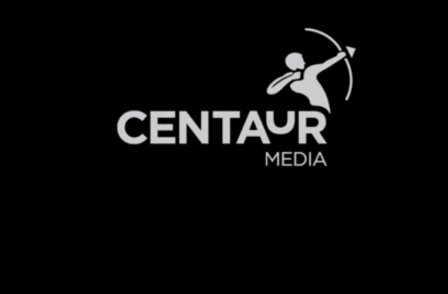 Centaur Media’s results were also broken into four divisions: Marketing, Financial Services, Home Interest and Professional. Marketing, which includes Marketing Week magazine, recorded an adjusted operating profit of £2.2m, down year on year from £2.9m. 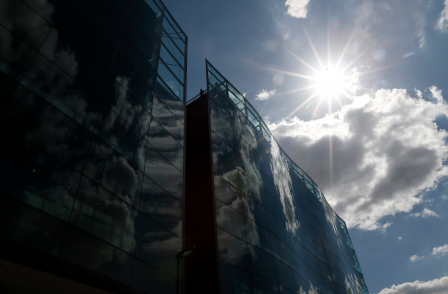 Its revenue was £13m, up 4 per cent on an underlying basis. 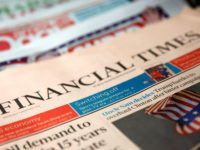 Financial Services, which includes Money Marketing, recorded a £1.3m adjusted operating profit, level with the first half of 2014, and revenue of £6.8m, down 1 per cent on an underlying basis. Home Interest, which includes Real Homes and Period Living, recorded an adjusted operating profit of £1m, down from £1.1m, and revenue up 3 per cent underlying. And Professional, which includes The Engineer, recorded an adjusted operating profit of £1.6m, down from £1.9m, and revenue up 3 per cent on an underlying basis to £6.2m. Chief executive Andria Vidler said: "In the first six months of 2015, we have continued to build on the initiatives that we introduced through 2014. "Momentum in digital paid-for content revenues remains strong, our exhibitions have performed well with encouraging forward bookings, and advertising revenues have stabilised. "While it is still early in the booking cycle for live events running later this year, we are looking forward to the second half of 2015 with confidence."